Chinese menu. Large screen. Easy operation. Multitask operation (It is allowed to conduct a test while browsing previous records). 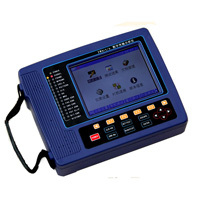 As many as 9 test settings and 20 groups of test results can be stored, and kept in memory in the event of power failure. .
Communication with a PC is available to allow test data storage, analysis and printing to be carried out on the PC, or directly connected to a micro printer. 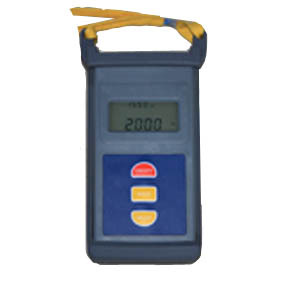 The instrument can be powered on or off at certain times for testing purpose. (2) Signal coding: HDB3, AMI. (3) Input jitter tolerance: Up to the requirement of Figure 10.1. (4) Input balance response: Attenuation complies with the law of square root of frequency, and is within the range of 0 to 6dB at 1024 kHz. Reflection loss >18dB within 50Hz�.5�3100kHz. Frame structure complies with the requirement of G. 704. (8.2) Balance 120Ω, up to G. 703. (10) Error code insertion: None, single, or ratio 10-1 ~ 10-7. Charging: 8 hours at power-off state, and 12 hours at power-on state. 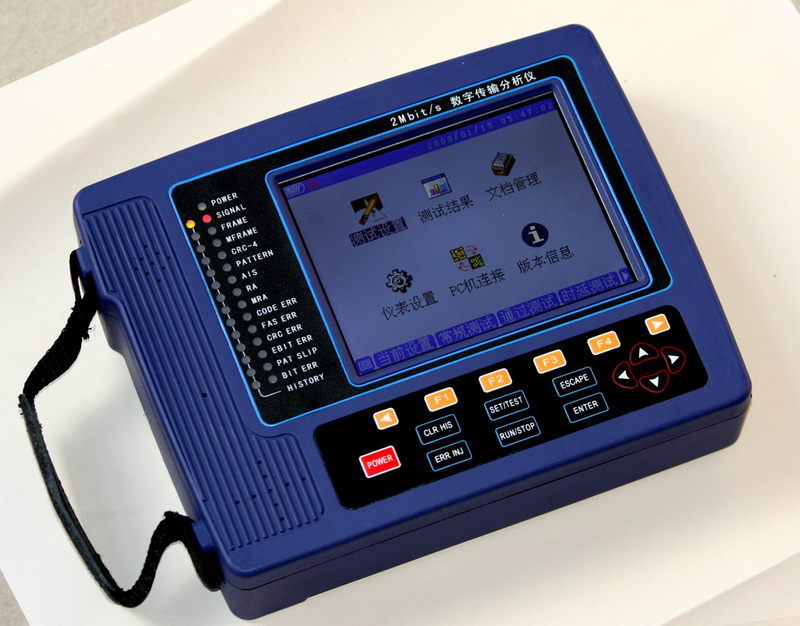 Printer: μP40-TS(CH)4 Chinese character micro-printer with standard level and serial port.